Eastwood named 2016 California Gold Ribbon School. 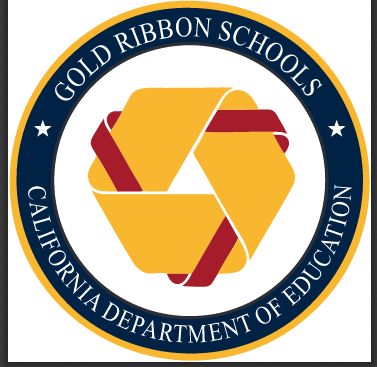 The Gold Ribbon is California’s highest academic honor, created in 2015 to honor schools for model programs during rollout of the new California Standards. Eastwood was awarded the Gold Ribbon for its effective writing program.